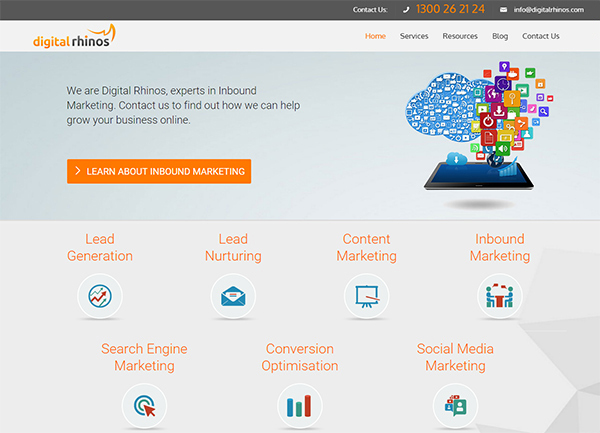 Digital Rhinos is a Sydney based digital marketing services provider with team members working from Vietnam, South Africa and Serbia. 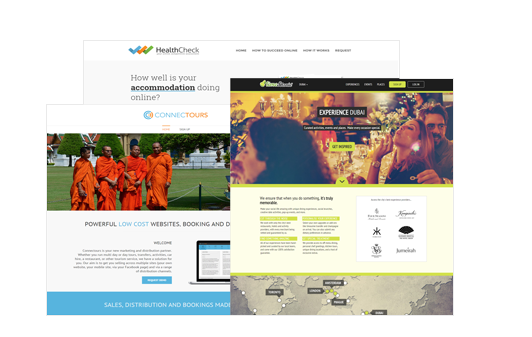 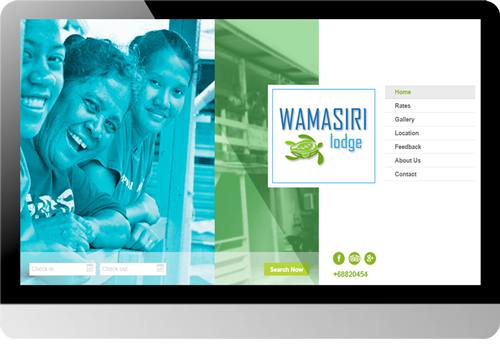 The company grew out of a need within the WHL Group for professional SEO and SEM work, not only for group companies, but also for external clients in the travel sector. 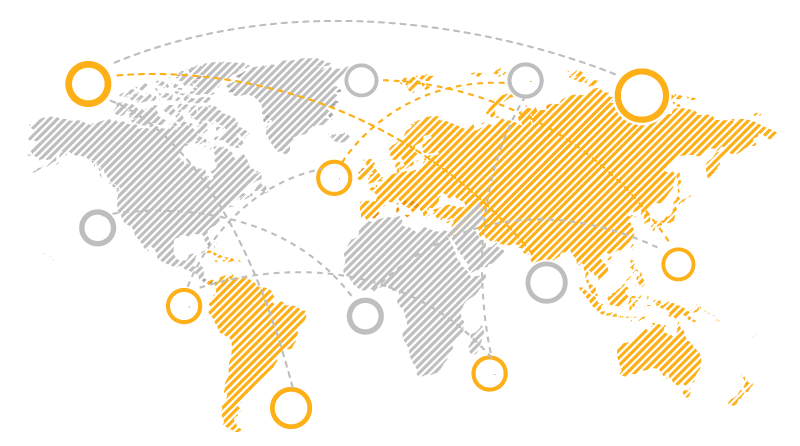 Digital Rhinos is a Google certified partner and has clients in numerous sectors including travel (b2b and b2c) , professional services (auditing, accounting), not-for-profits, retail, automotive, and telecoms. 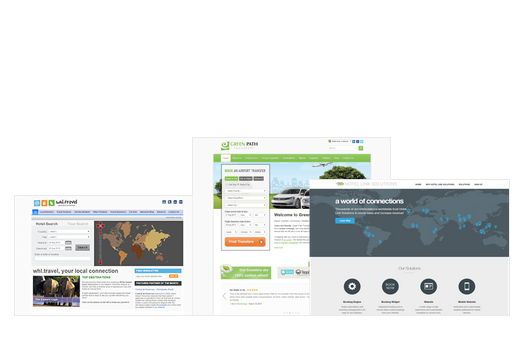 Specialities include Lead Generation, Lead Nurturing, Content Marketing, Inbound Marketing, Search Engine Marketing, Conversion Optimisation, and Social Media Marketing.